Wentworth Golf Club - Jackson NH and Mt. Washington Valley Area Information. Pumpkin People, Tradionally Yours Events, Lodging specials, Dining and Ski Area Info. 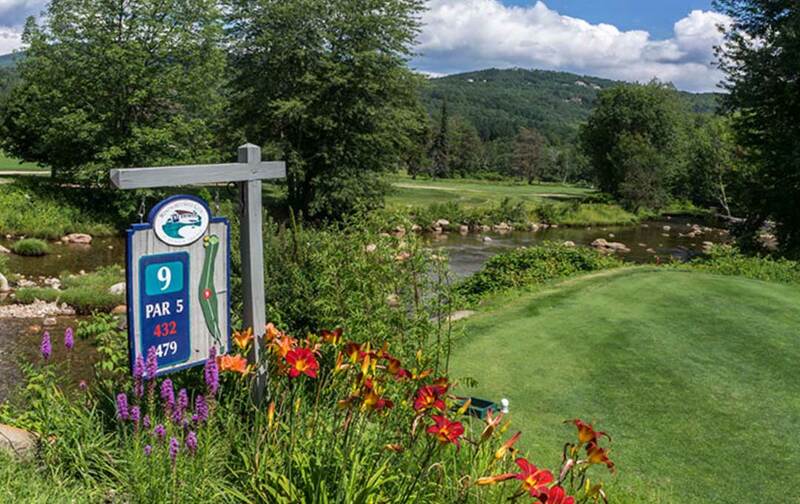 At the Wentworth Golf Club in Jackson Village, the picturesque course provides outstanding views of the majestic Presidential Range and the scenic splendor of the Wildcat and Ellis Rivers as they meander throughout the course. The Wentworth offers all the amenities that you expect at a top resort facility. Whether you are looking for a relaxing round of golf, a group outing, new equipment, or help with your golf swing, the Wentworth’s professional staff are here to ensure your golf experience is memorable and fulfilling.